Molly Flanders: Skip To My Lou Handmade Holidays and a HUGE Giveaway!!! Skip To My Lou Handmade Holidays and a HUGE Giveaway!!! 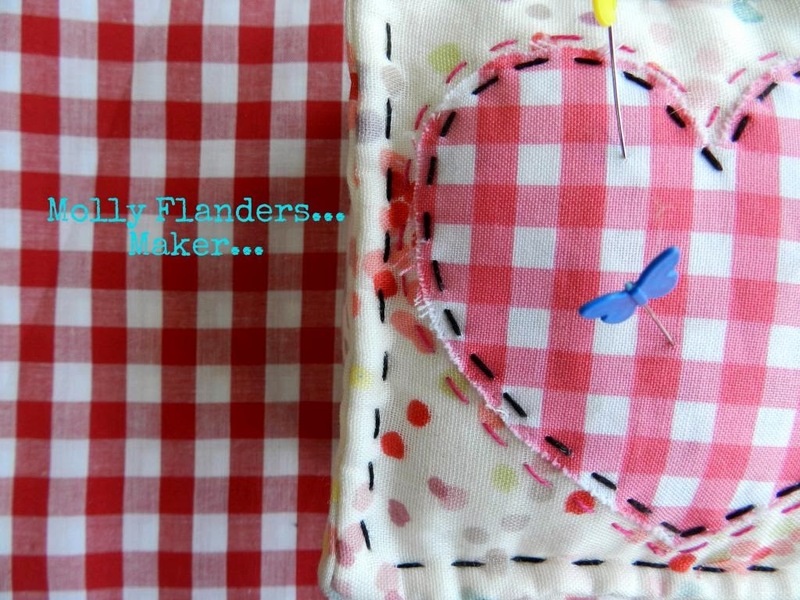 I am over at Skip to my Lou guest posting today for the Holiday Bake Craft Sew Along. 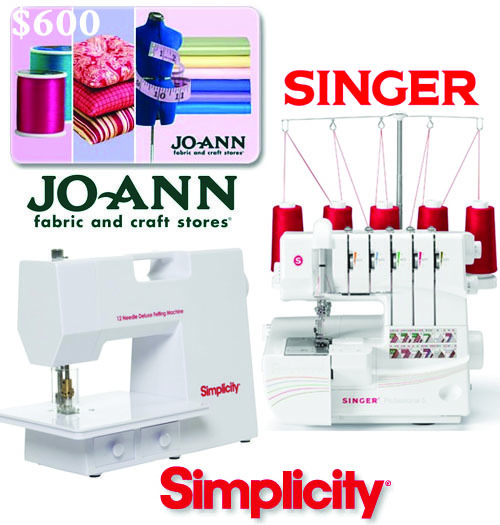 I get to treat you to a SEW Amazing giveaway as part of our crafty series. My favorite handmade gift was a little butterfly that my son made as my first handmade Mother's Day gift! My favorite handmade gift was a knitted stuffed clown my grandmother gave me when I was a little girl.